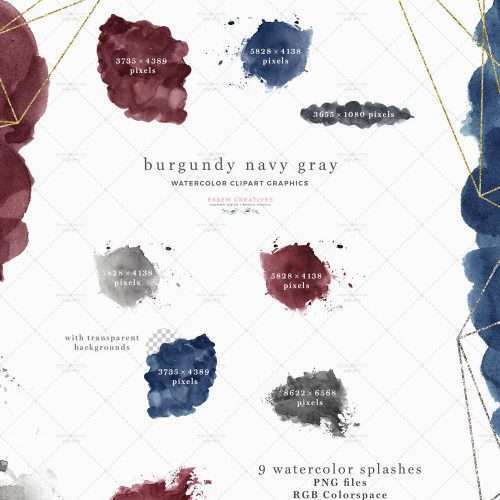 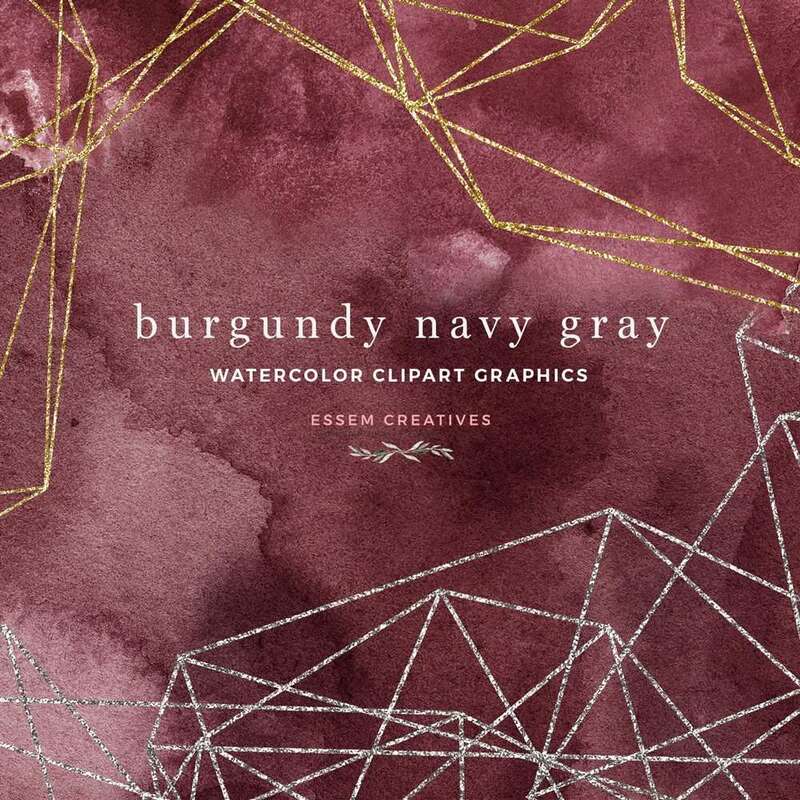 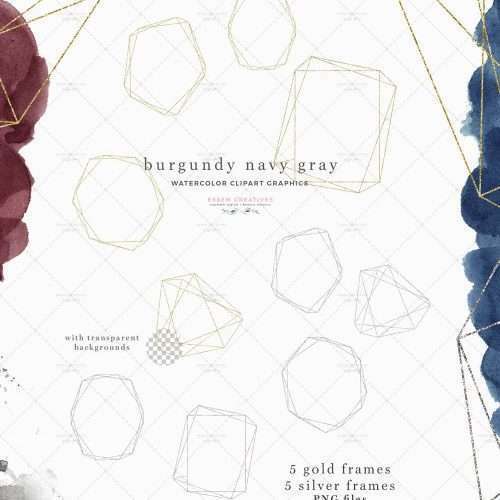 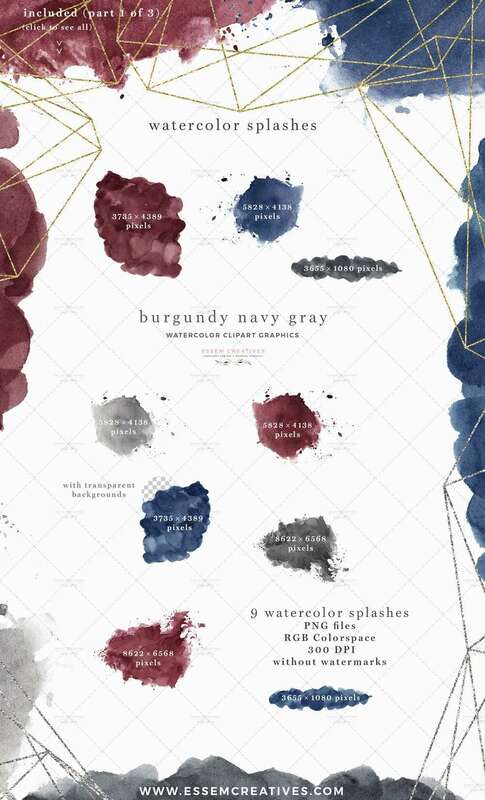 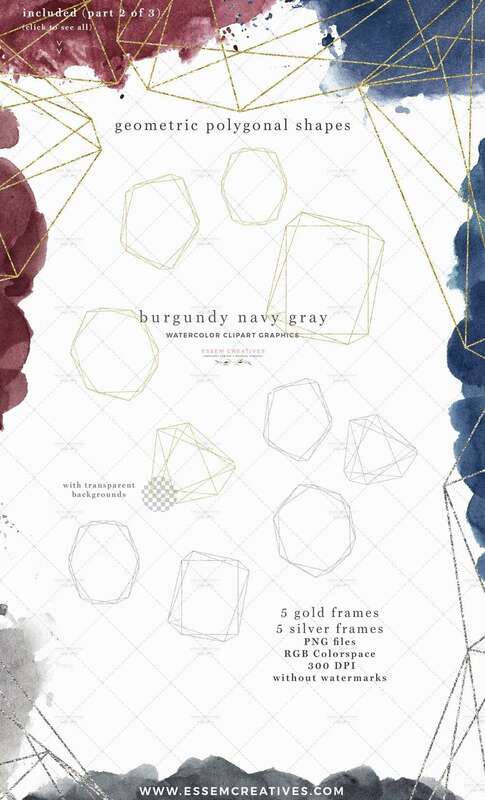 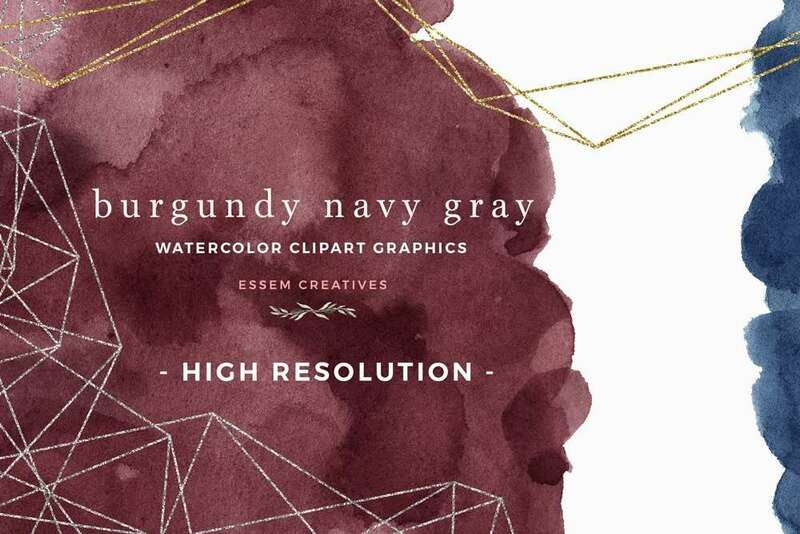 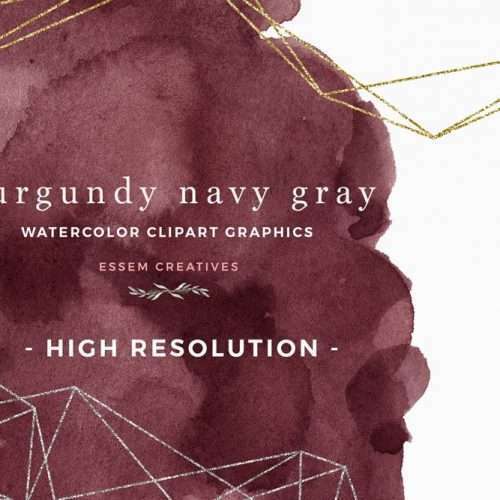 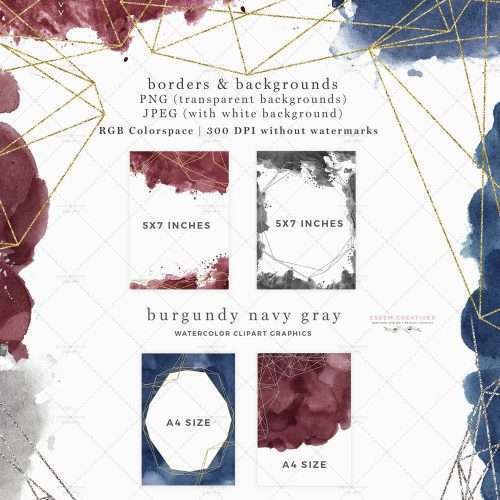 BURGUNDY NAVY GRAY is a set of watercolor splash clipart graphics, gold & silver polygonal geometric shapes & frames, and premade borders & backgrounds. 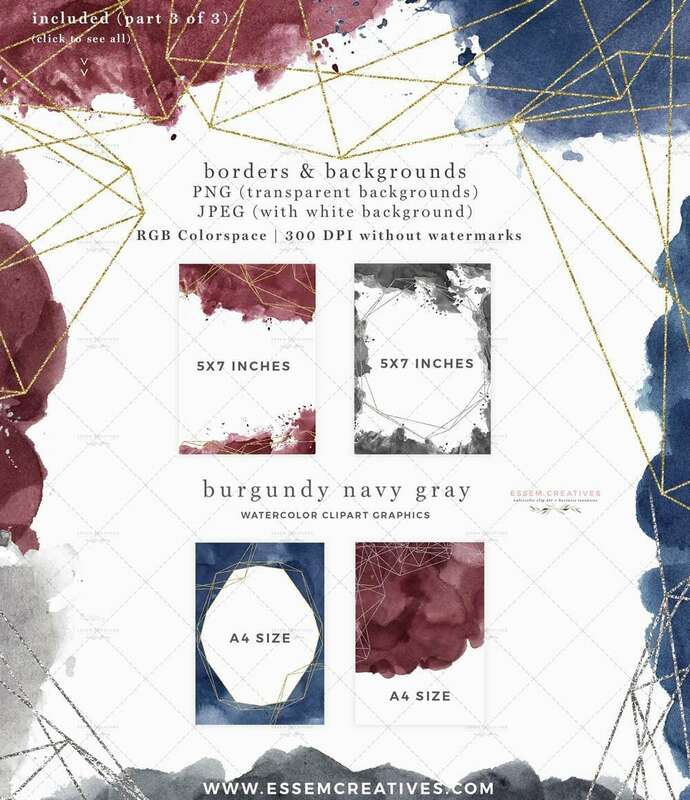 All graphics are in high resolution & are suitable for large prints. 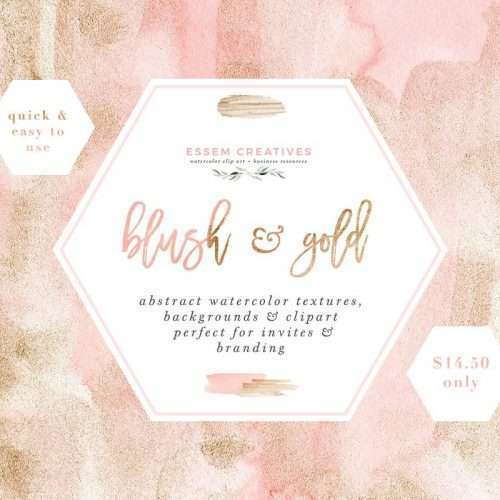 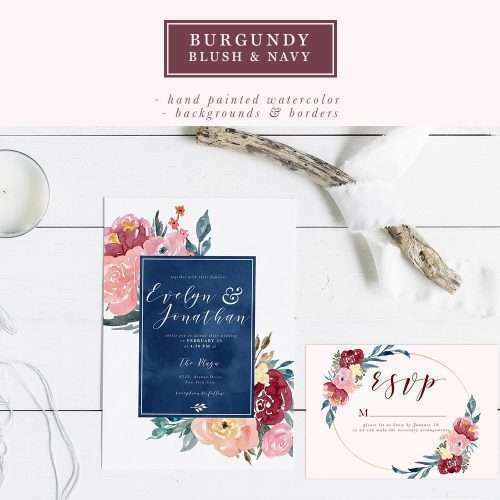 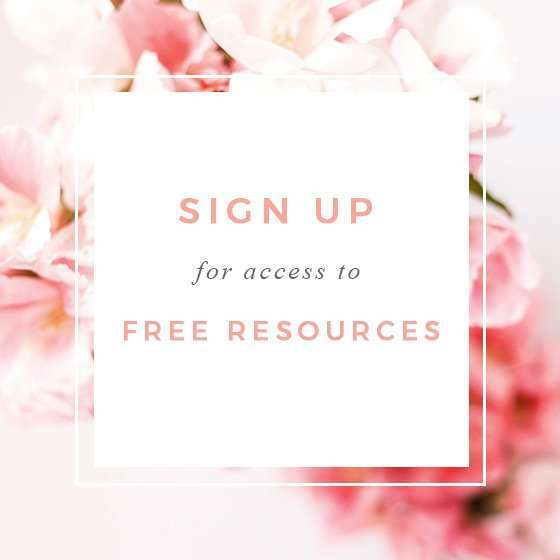 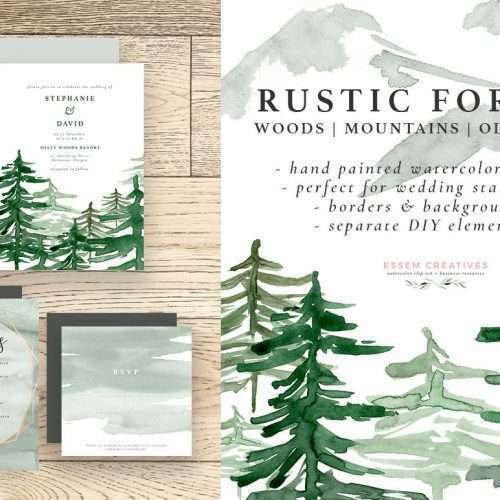 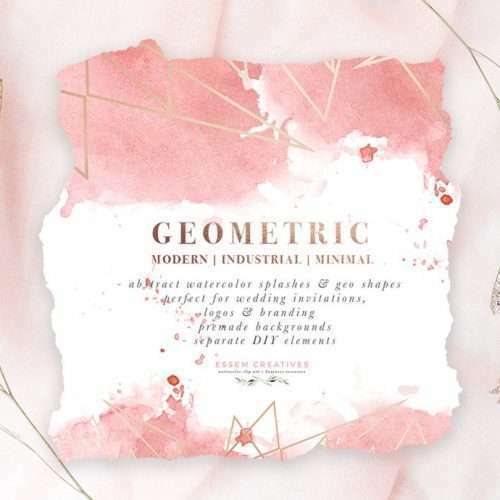 Use them for scrapbooking, watercolor wedding invitations, watercolour logos, bridal shower invites & paper, welcome signs, packaging, wall art, nursery art, planners, planner accessories, for sprucing up your website, for your social media posts, and more.